PLANS for 24 trains per hour through the Thameslink core, between St Pancras and Blackfriars, has been put back by 12 months to December 2019. 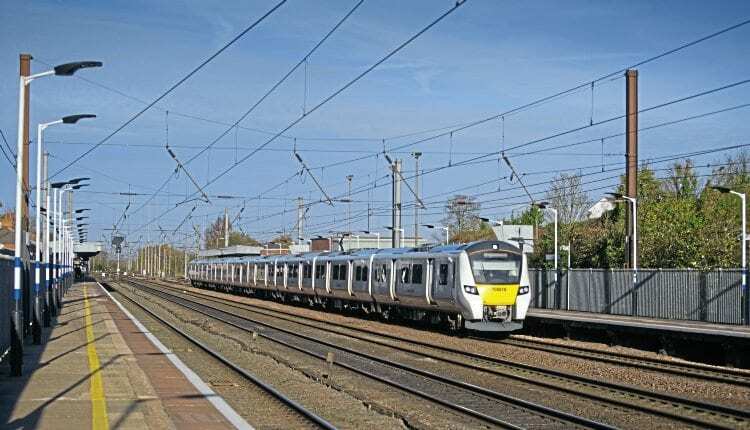 The Department for Transport has agreed to the request, which has come from Network Rail and Govia Thameslink Railway, and stems from concerns too many changes and new services could put the network at risk. This concern seems to follow the myriad of problems faced during key parts of the London Bridge upgrade. Here, as Network Rail worked on its detailed design and developed the site, it found conditions at London Bridge were not as expected, requiring changes to the design, additional work, and acceleration of other works to keep to schedule. The result is the budget for phase two increased by 18.0%, from £2.63million to £3.103m. A National Audit Office (NAO) report on the Thameslink upgrade project concluded the upgrade to the Thameslink routes through London has a realistic prospect of delivering value for money, but added there remain risks, which the DfT and Network Rail need to manage carefully, stemmimg from both organisations not beginning work early enough.